Disney has announced that Mizner’s Lounge at Disney’s Grand Floridian Resort & Spa will be undergoing renovations in the coming months and will therefore close temporarily in April. The lounge will be expanded and is expected to reopen in the fall. As a result of the brief closure, a temporary lounge location will be set up nearby. 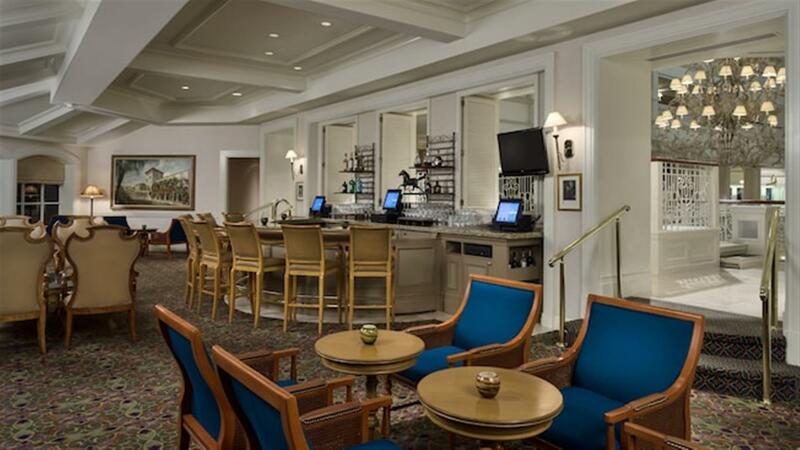 The Mizner’s Lounge bar service will move to the first-floor lobby area next to Garden View Tea Room. 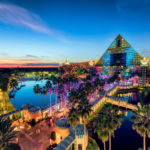 The Grand Floridian Society Orchestra will also relocate within the main lobby area for Guests to enjoy live jazz standards and popular Disney tunes. Mizner’s Lounge will expand into the nearby space of Commander Porter’s, which will close permanently at the end of business on April 4. The men’s apparel and offerings found in Commander Porter’s will temporarily be available at the various other merchandise locations at Disney’s Grand Floridian Resort & Spa. 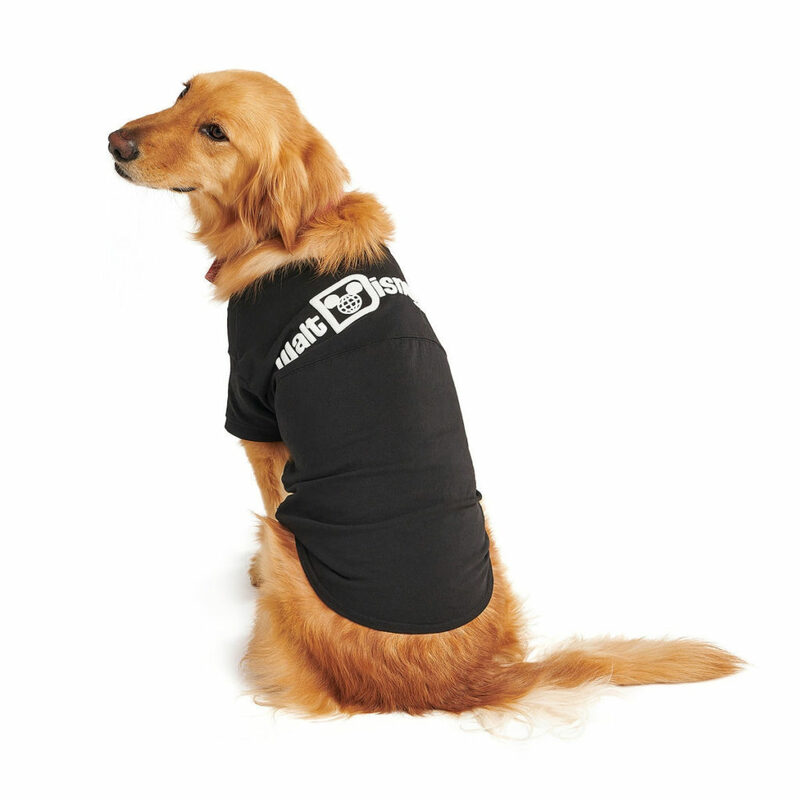 Summer Lace will also undergo construction to become a home for both women’s and men’s apparel. There is no closure planned for Summer Lace at this time. 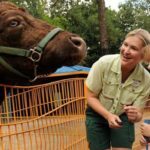 Disney announced that Rafiki’s Planet Watch will reopen this summer at Disney’s Animal Kingdom. 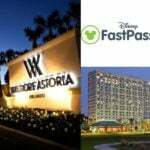 Walt Disney World has extended their FastPass+ and Extra Magic Hours benefits to guests staying at the Hilton Orlando Bonnet Creek and the Waldorf Astoria Orlando. 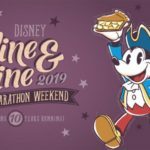 Disney has announced some exciting new enhancements coming to the 2019 Wine & Dine Half Marathon Weekend in celebration of the event’s 10-year anniversary. Walt Disney World has announced that they will be retiring the “Disney’s Walk Around the World” bricks located outside of Magic Kingdom. The new “Dapper Yellow” Spirit Jersey is coming to the World of Disney store at Disney Springs this week.